Reading Street Sleuth is a collection of short selections intended for small group instruction. Selections are written at higher-than-grade-level readability. 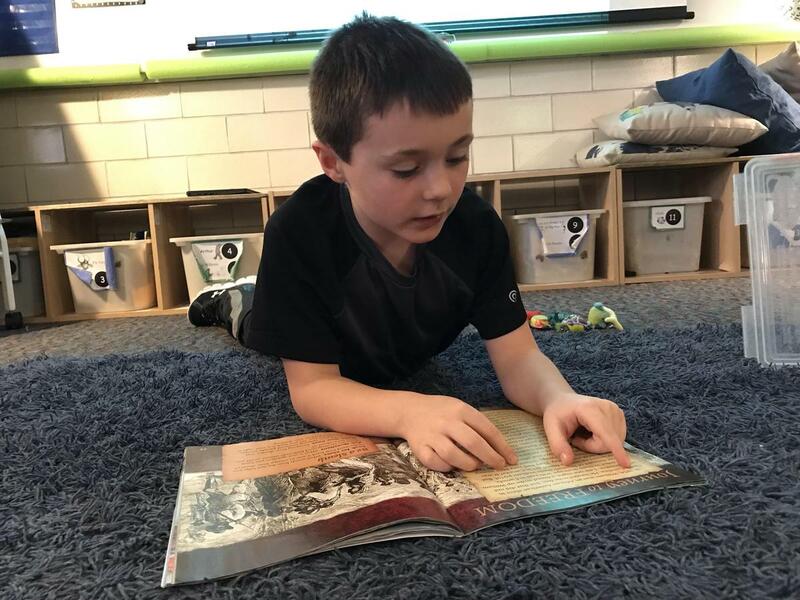 The primary goal of this product is twofold: it is designed to meet the criterion in the Common Core State Standards that students at all ability levels read more challenging texts and to provide engaging reading selections that promote curiosity on the part of the readers as a means of developing thoughtful, inquisitive learners. 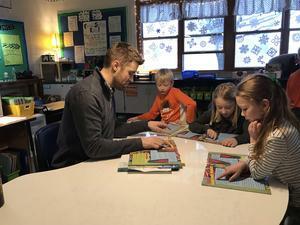 The TK District paid for parts of the Reading Street program, but there were additional resources to enhance the program. The TAEF grant of $1,500 helped purchase the Reading Street Sleuth for classrooms. 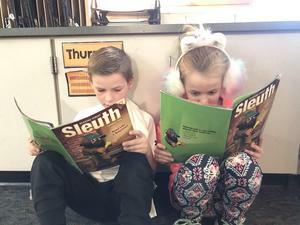 The Lee Elementary PTO spent $1,700 to purchase big books to coordinate with stories and provide background to go with the Reading Street Sleuth. Since beginning to use the resources this fall, teachers report seeing improvements in many areas of reading including increased background knowledge, vocabulary, and reading and listening comprehension.